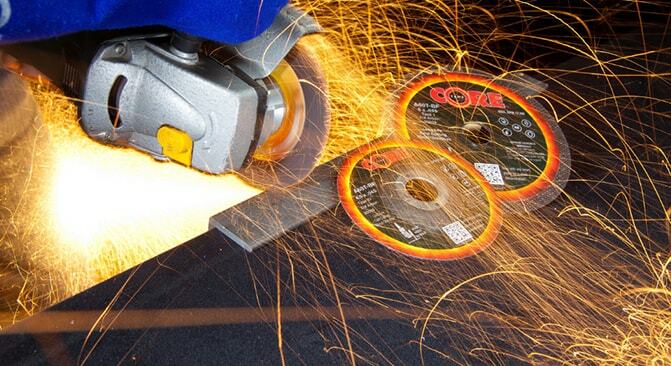 20 years in the abrasives industry of United States of America as Director of Product Development, Director of Sales, Director of Training and more , We 100% certainty that we understand your frustration with using grinding wheels, cutting wheels and flap discs! 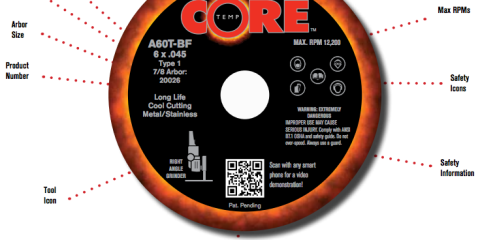 CoreTemp Abrasives combine high productivity, low total cost and consistent performance. 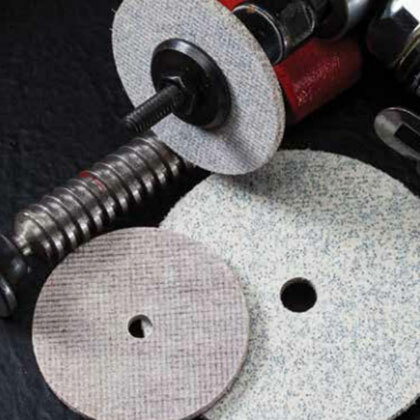 Our products have been designed to last longer, deliver faster results at better value than other abrasive systems. 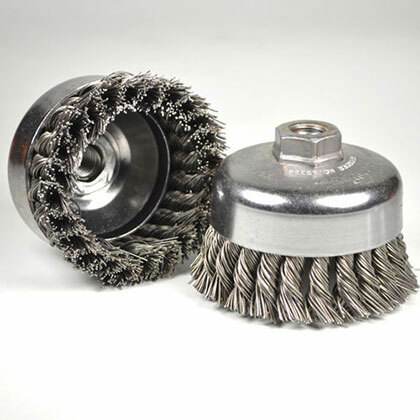 The items we manufacture are ideal for grinding, cutting and sanding. 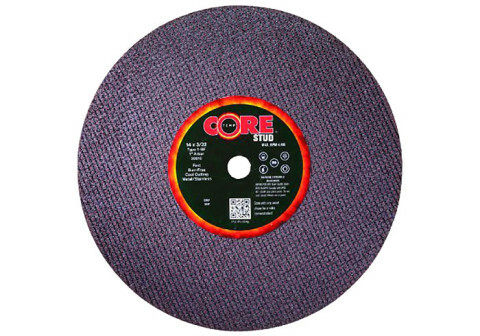 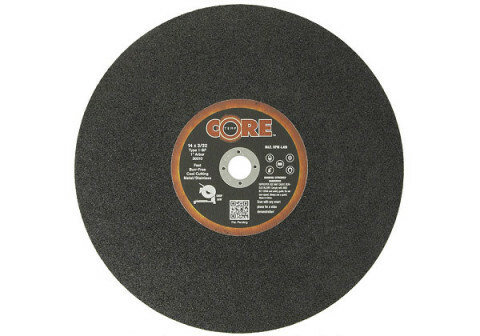 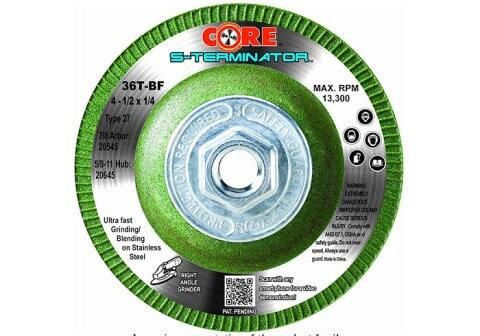 With exceptional abrasive technology the CoreTemp Abrasives system is a cut above the rest. 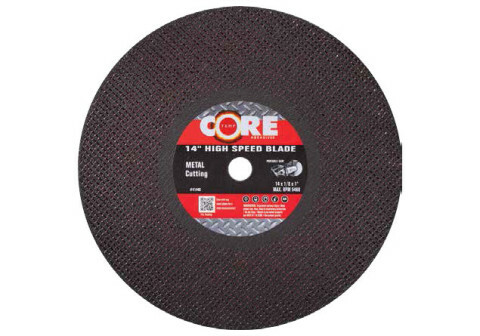 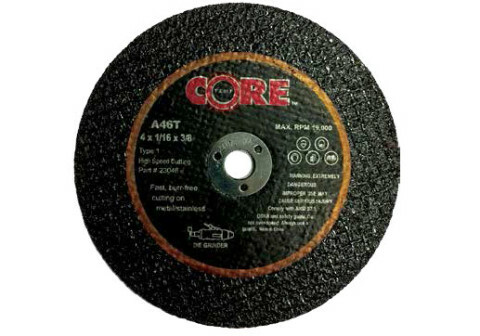 Our product range includes: Cutting Wheels, Chop Saw Wheels and Blades, Flap Wheels, Thin Cutting Wheels, and Gas Saw Blades. 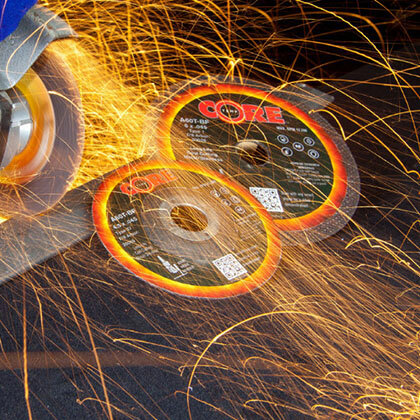 We have products specifically made for stainless steel, carbon steel, aluminum and many other materials. 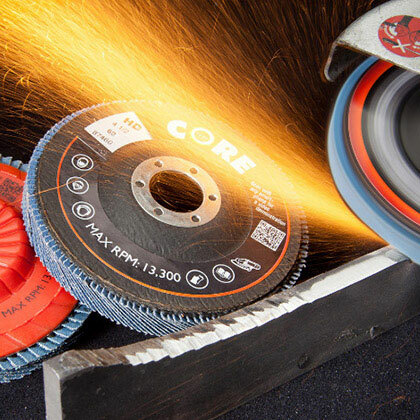 We underpin everything we do with value, quality and exceptional service to ensure you get the performance you need every time. 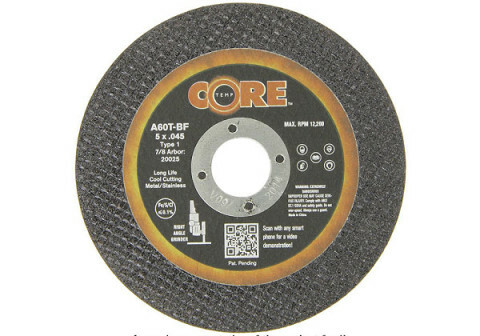 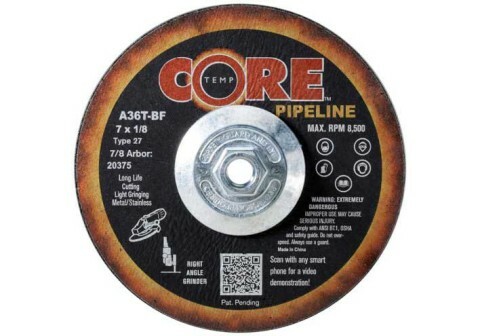 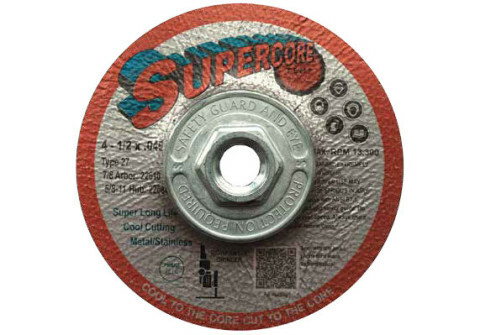 Guide Of Cutting&Grinding Wheel Label Resin Bonded Abrasives Sample of Abrasive Wheel Label Below is an example of a label that can be found on CORETEMPS’ wheels. 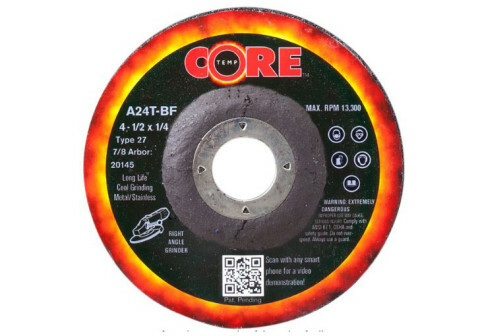 We feel it is important to include as much information ..